“The mental state of operation in which a person feels fully immersed in what he or she is doing, characterised by a feeling of energised focus, full involvement, and success in the process of activity”. In other words, becoming so engaged in an activity or your work that time stands still and you get lost in the flow of the activity. 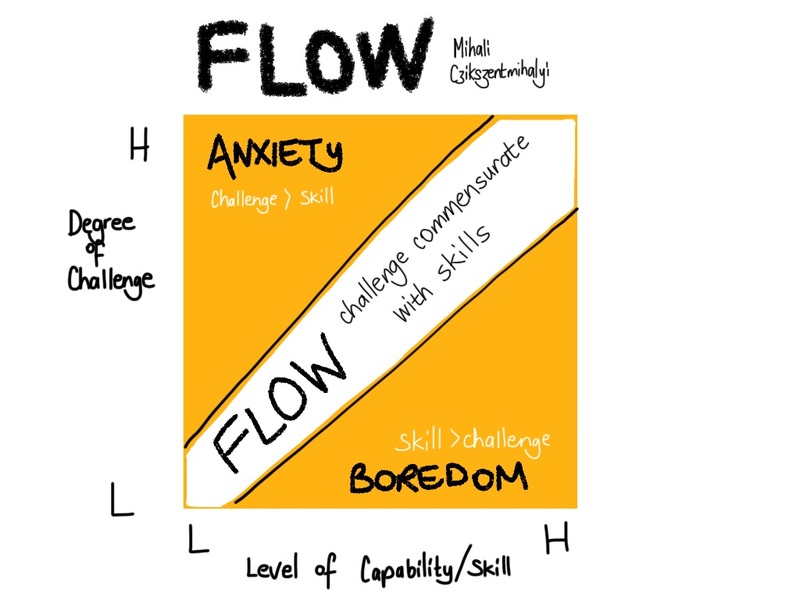 We all know what it is like to be in FLOW (‘in the zone’). Things seem easier, effortless even; we feel like we are achieving things, doing our best and it feels good! How do we make this happen more often? For ourselves, but also for the people we lead? For further information about these ideas, click on the Link to the blog. ← DiA Discoveries – The reality is…or is it?